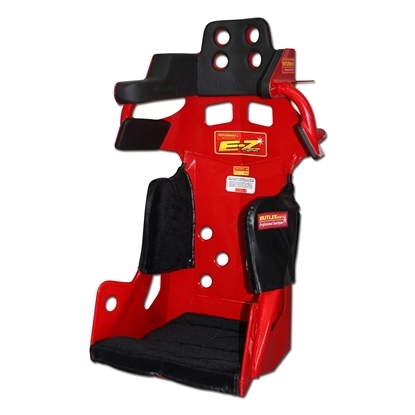 ButlerBuilt Professional Seat Systems. E-Z II series. 1. 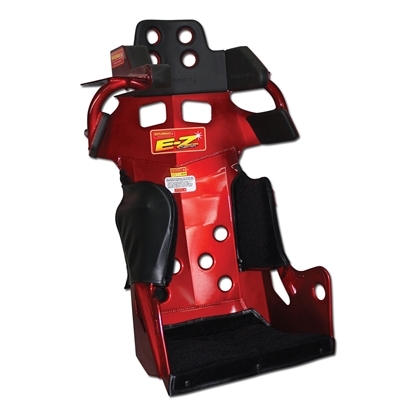 E-Z II Sportsman: 20° layback for most stock-car applications including dirt and asphalt late models, modifieds and legends cars. 2. E-Z II Sprint: 10° layback for sprint car applications including dirt and asphalt sprints and midgets. 3. 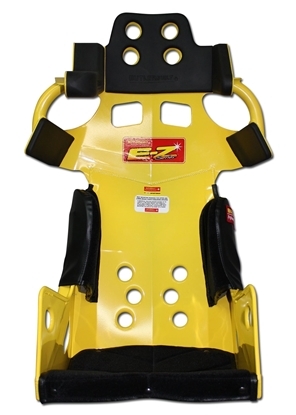 E-Z II Micro: 10° layback and a 2" cutback on the left bottom of the seat for firewall clearance in micro sprints. WARNING! Do not determine BUTLERBUILT size seat based off other manufacturers' sizes! If you're not sure your size, it is best to complete your measurements and call our sales staff so we can advise the best BUTLERBUILT seat size for you.